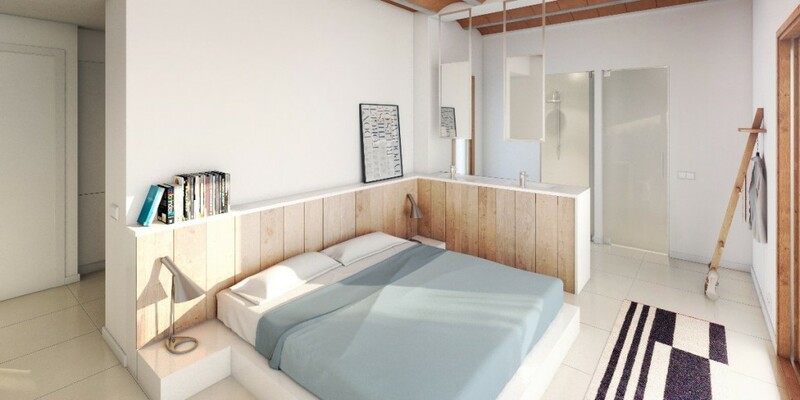 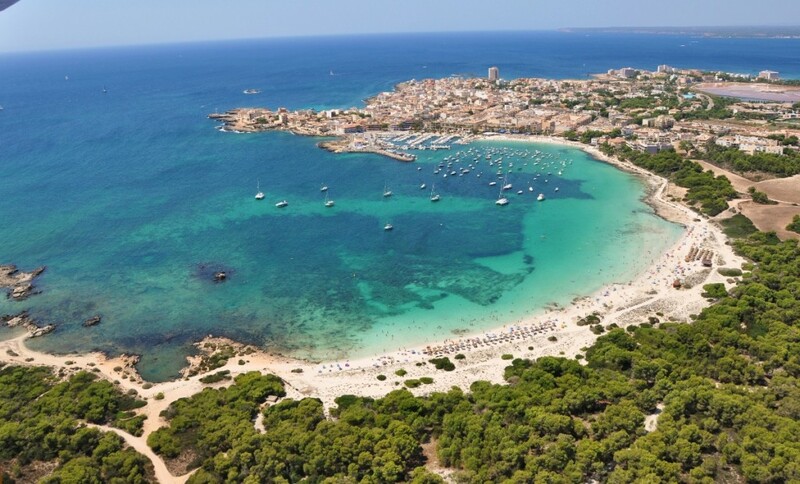 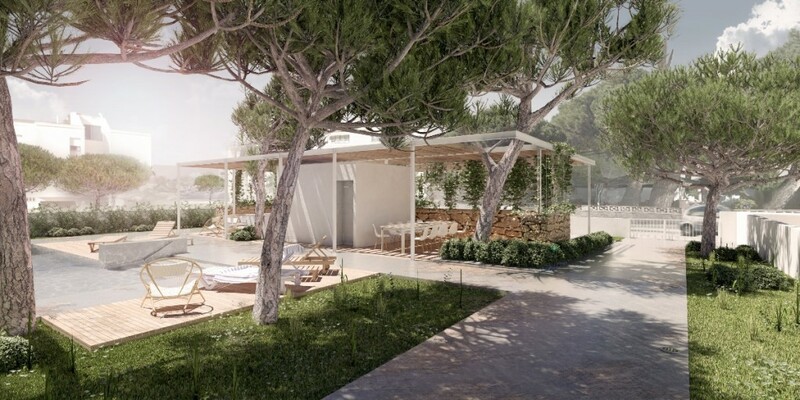 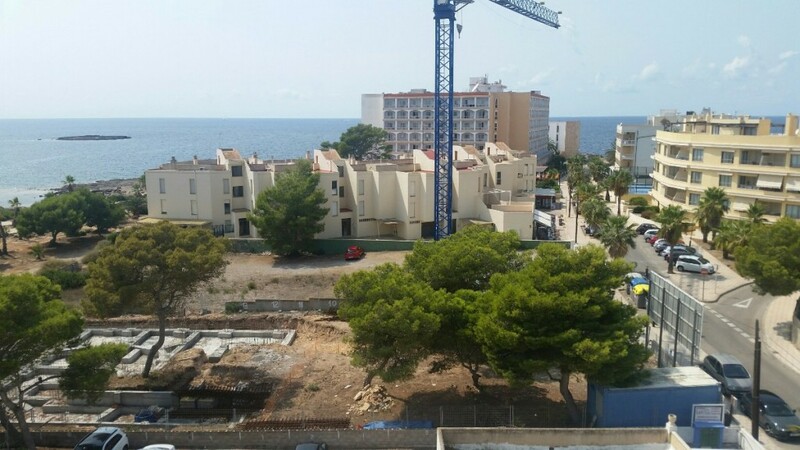 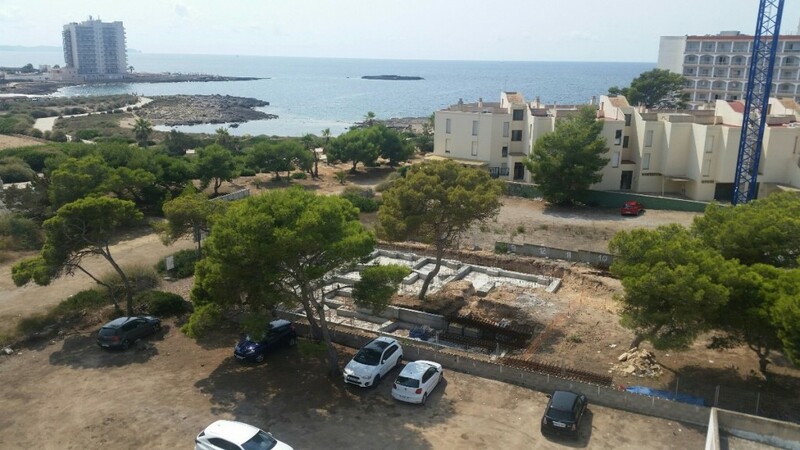 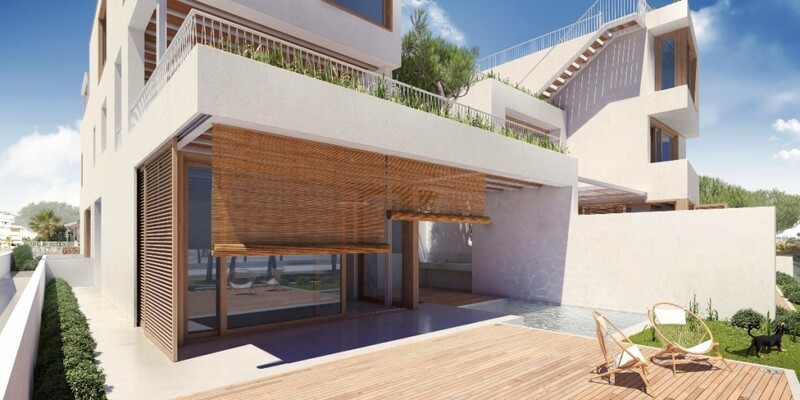 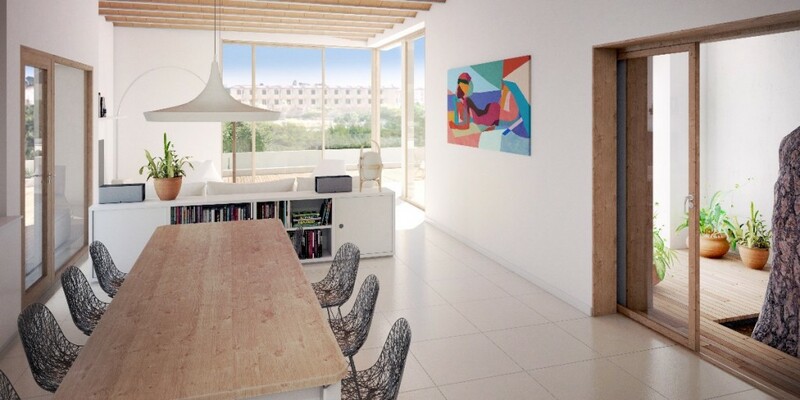 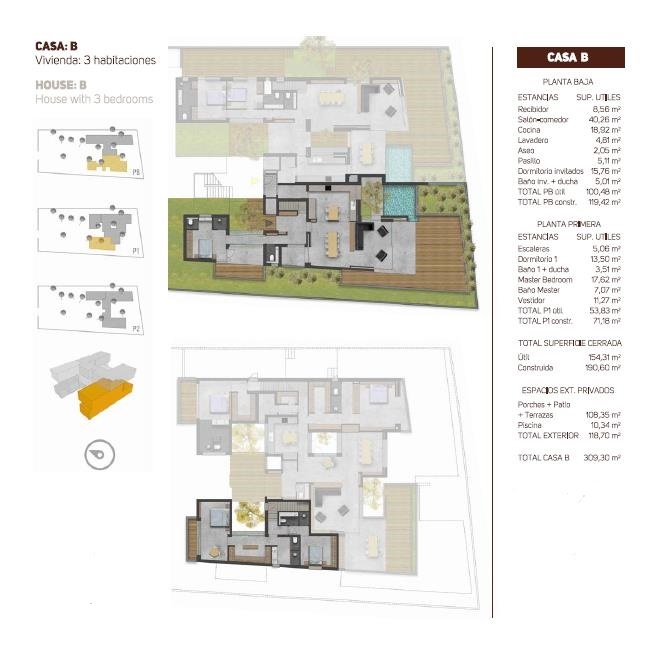 Sea facing development of 4 duplex apartments in Colonia San Jordi, on the south east coast of Mallorca, one of the most exclusive and peaceful residential areas on the island, surrounded by virgin beaches and salt producing flats. 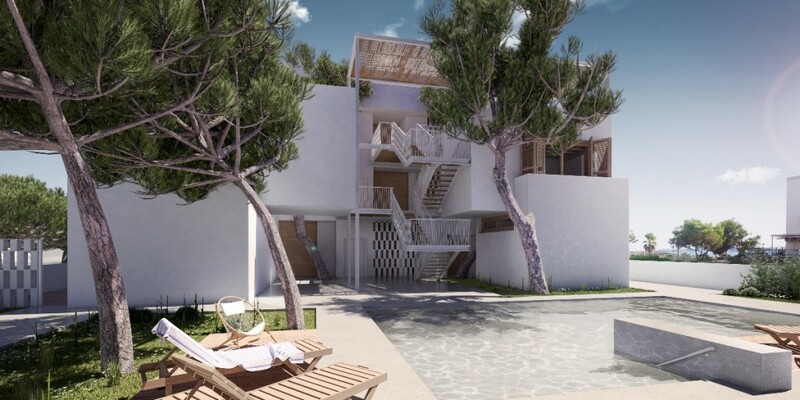 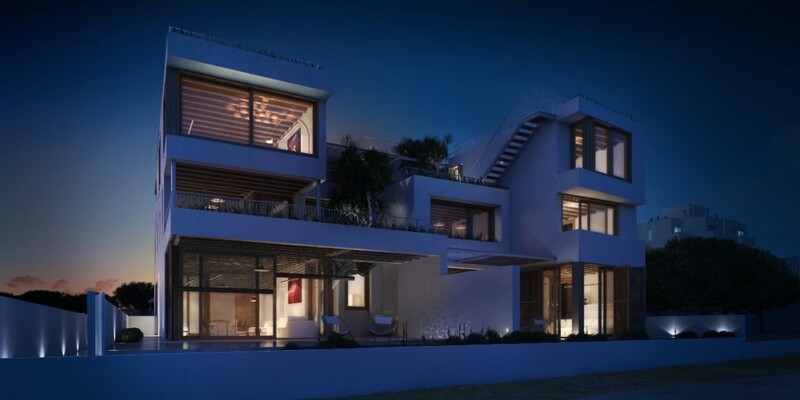 The complex is only a few metres away from the gorgeous beaches and each duplex will have spectacular, panoramic sea views over to the island of Cabrera. 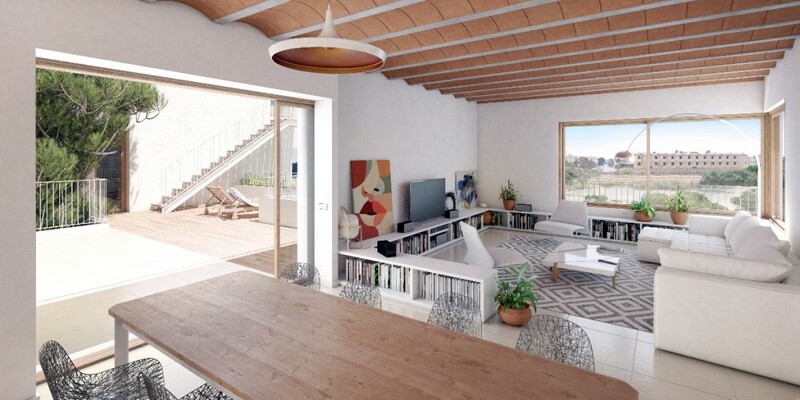 It’s a residential complex, and each unit will have 3 bedrooms all with en-suite bathrooms and a spacious, light, open area where the dining / living room and kitchen will be. 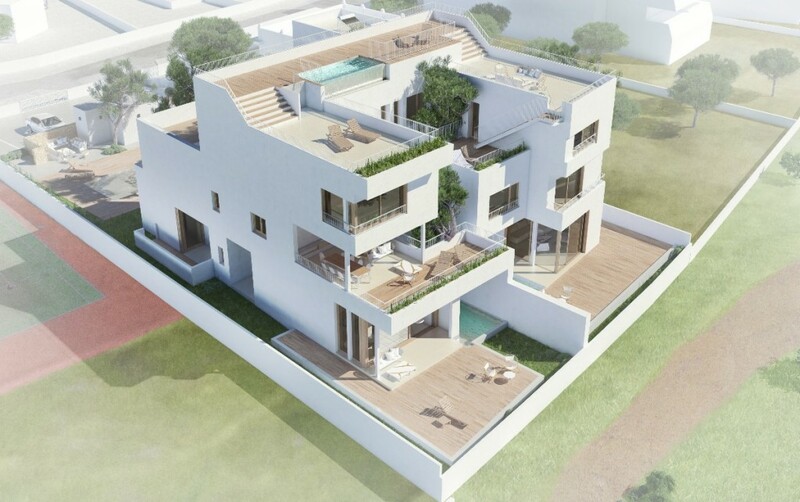 Each will have terrace areas and a private pool. 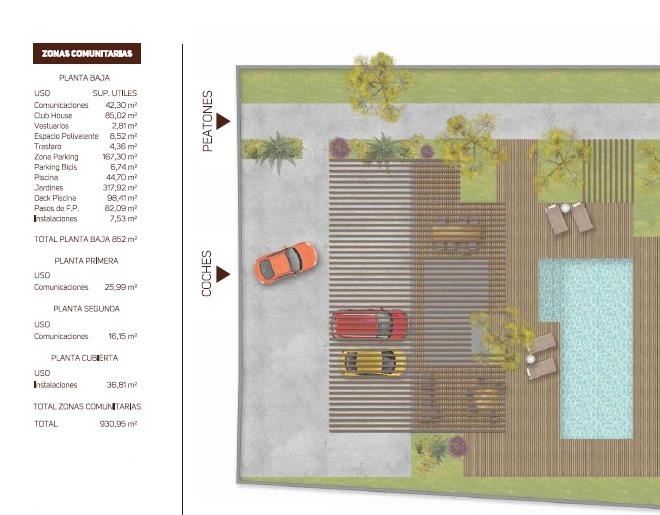 Sizes will range from 176 to 216 m2 of construction. 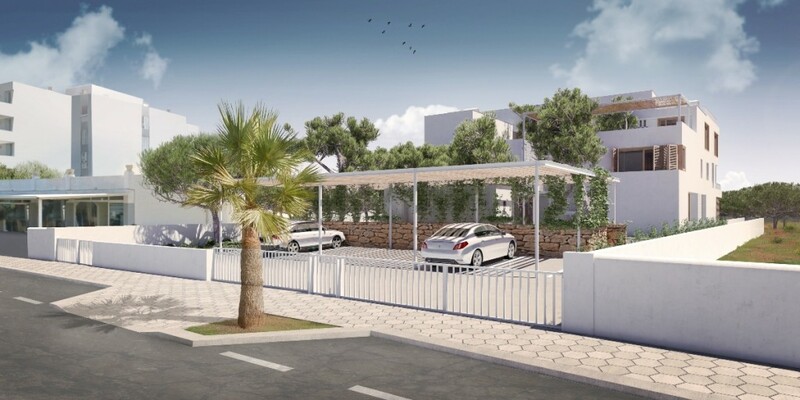 The complex will be carried out with top quality materials, each unit will dispose of a parking space.